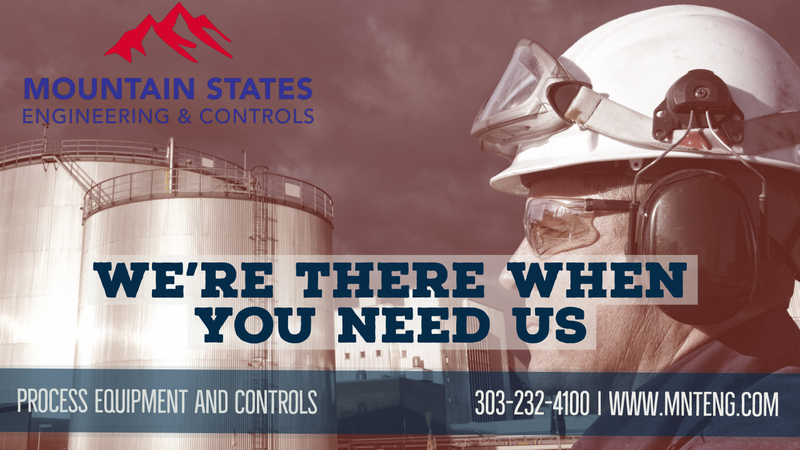 Since 1978, Mountain States Engineering & Controls has served the industrial markets of Colorado, New Mexico, Wyoming, Montana, Utah, Nevada, Idaho, and the western Dakotas. MSEC is a Manufacturer's Representative & Distributor of process equipment and controls headquartered in Lakewood, Colorado. We support customers with application, design, and product start-up assistance as well as after-the-sale service and training. It is our absolute goal to ensure that our products and services exceed your expectations. Mountain States Engineering & Controls represents some of the most recognized and innovative manufacturers in the market today, and carries high quality products designed to meet our customer's most demanding applications. MSEC products solve challenging problems for industrial and commercial applications in the power, chemical, mining, energy, water treatment, and manufacturing industries as well as in universities, hospitals, and government facilities. Mountain States Engineering & Controls has on-staff experts ready to assist you in selecting the right product for your application. As we have been for over 40 years, we're there when you need us.